Numerous published studies prove exercise plays an important role in healthy living, and regular exercise can significantly benefit the aging population. Exercise is known to increase mobility and provide a wide range of physical and cognitive benefits. While there is overwhelming evidence that leading a sedentary lifestyle can be detrimental as we age, many older adults do not perceive exercise as something they are capable of for fear of falling, experiencing pain, or further injuring themselves, and Healthcare professionals are faced with the problem of coaxing patients through their fear of exercise. Spirit Medical cardio equipment provides the right solutions to help all patients make the transition to a more active lifestyle. Expertly designed, accessible, and easy to use, Spirit Medical equipment has all the necessary cardiovascular tools to aid in overall health, improve mobility, enhance quality of life, and give confidence to those in need. A key element to all Spirit Medical products is SYMMETRY technology, the main goal of which is to limit the possibility of patients falling. 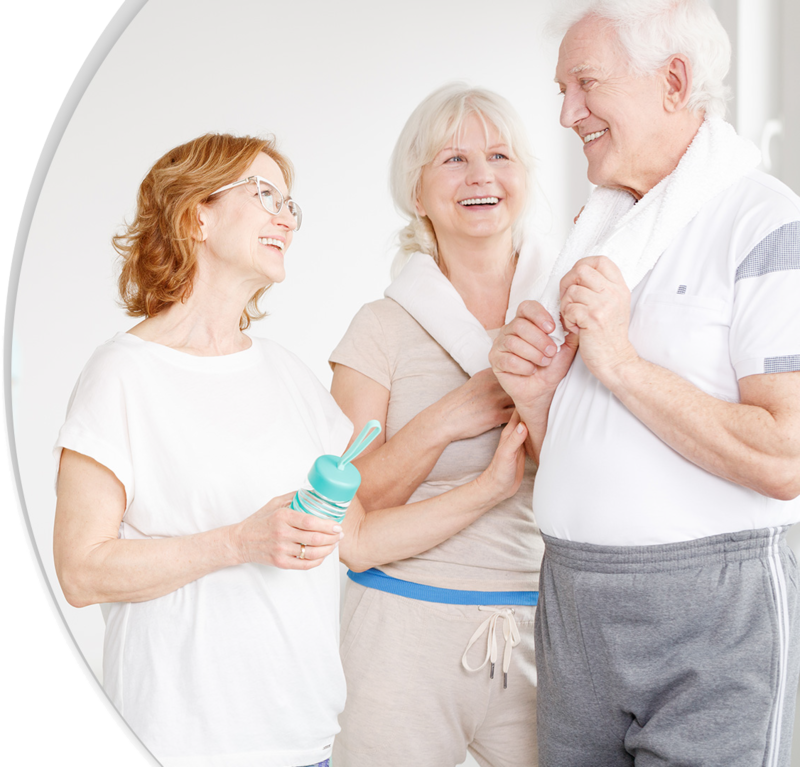 From hip fractures to knee replacements, the SYMMETRY program helps to correct an uneven gait and promote equalized balance, helping to minimize the risk of a fall or injury. Spirit Medical products are uniquely designed with SYMMETRY technology enabled to assist patients in building an improved quality of life. Spirit Medical offers a full line of cardio equipment providing health benefits to people of all fitness levels regardless of physical functionality or age. 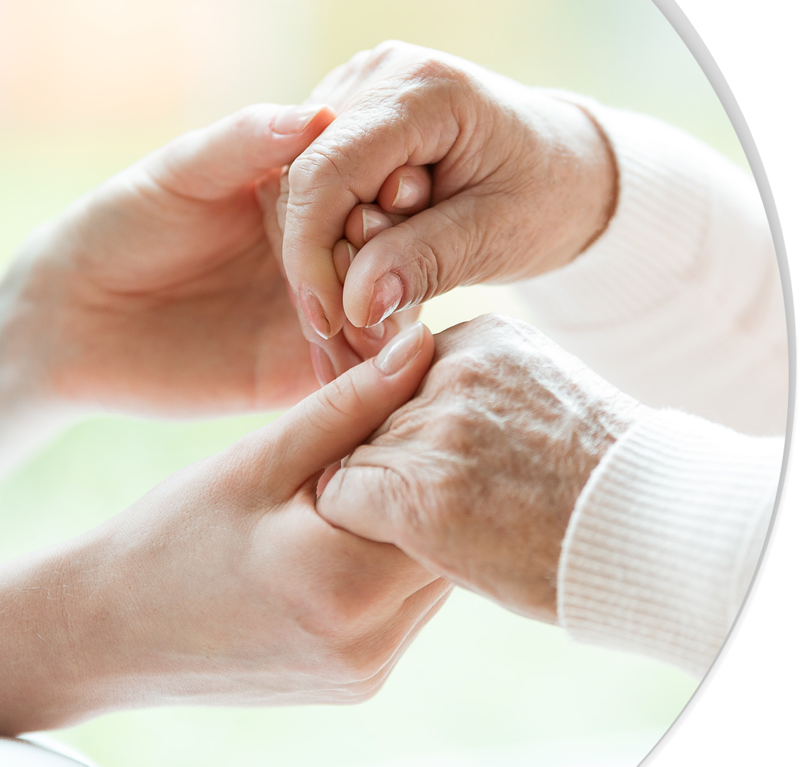 Spirit Medical products are designed with both the patient and healthcare professional in mind. Ease of use, full adjustability, and functionality make them a top choice in the industry. Spirit Medical offers the very best equipment to aid in positive outcomes for patients allowing physiotherapists and rehab professionals to feel confident they are providing the best possible treatment to their clients. An active lifestyle is essential for a healthy body. Increased cardiovascular activity is proven to provide physical and mental benefits to everyone regardless of age or fitness level. Exercise is a key component to managing weight, mobility, and health issues. Spirit Medical provides a full line of cardiovascular equipment, each designed with a specific function to promote both heart and full body wellness.